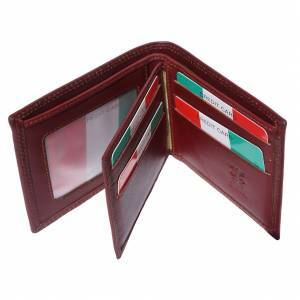 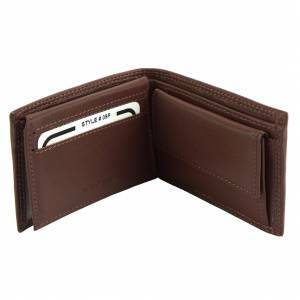 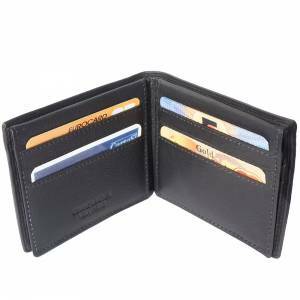 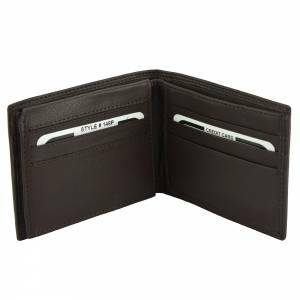 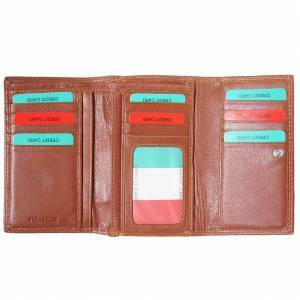 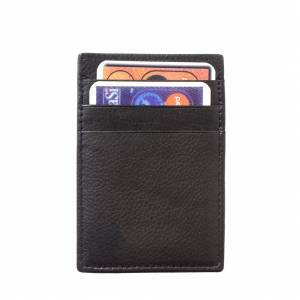 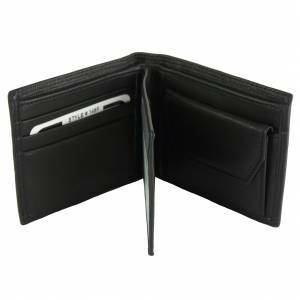 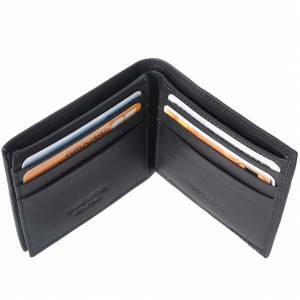 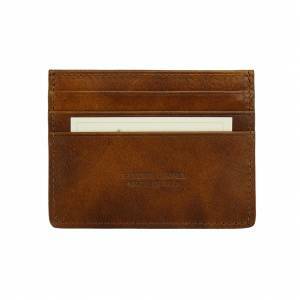 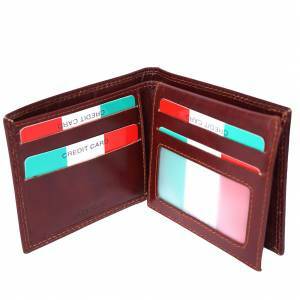 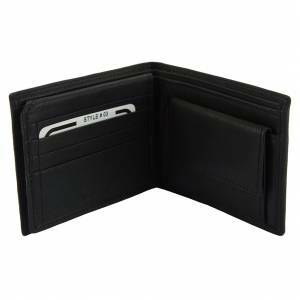 Credit card holder with 5 card slots, made with genuine calf leather. 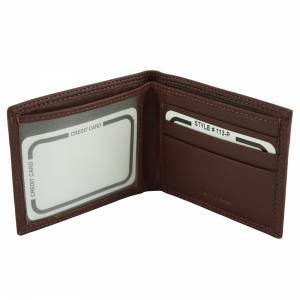 Front and transparent compartment for ID. 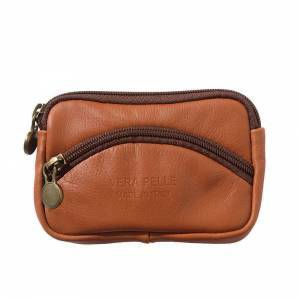 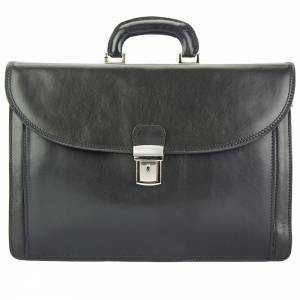 The Made in Italy-genuine leather-Vera pelle words embossed on the leather. 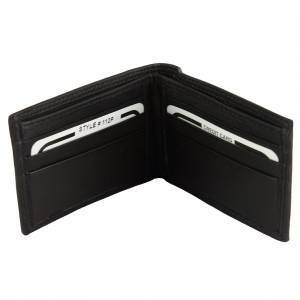 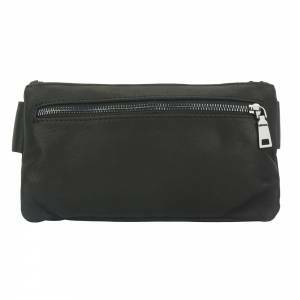 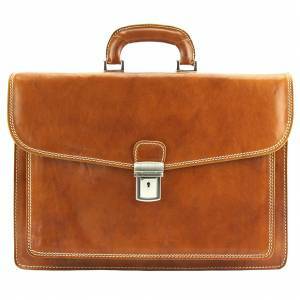 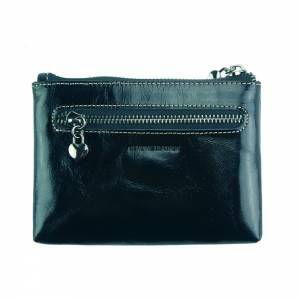 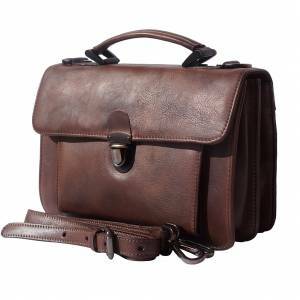 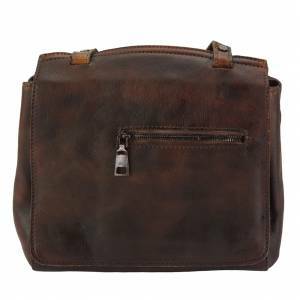 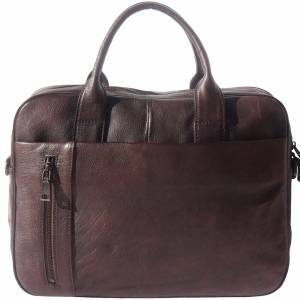 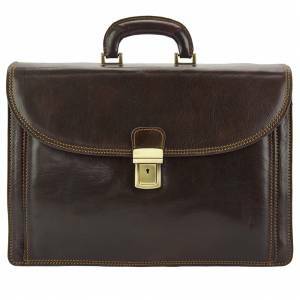 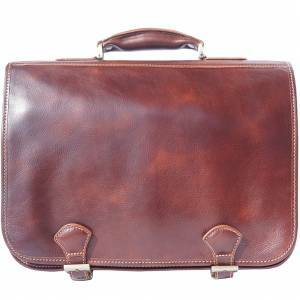 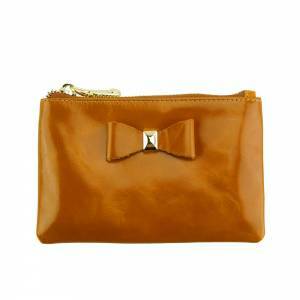 Very precious and comfortable to carry your credit cards.